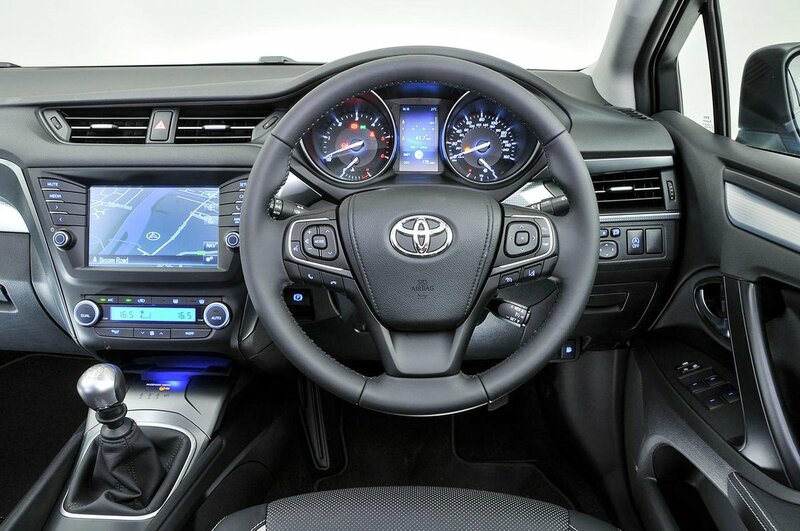 Toyota Avensis Interior, Sat Nav, Dashboard | What Car? 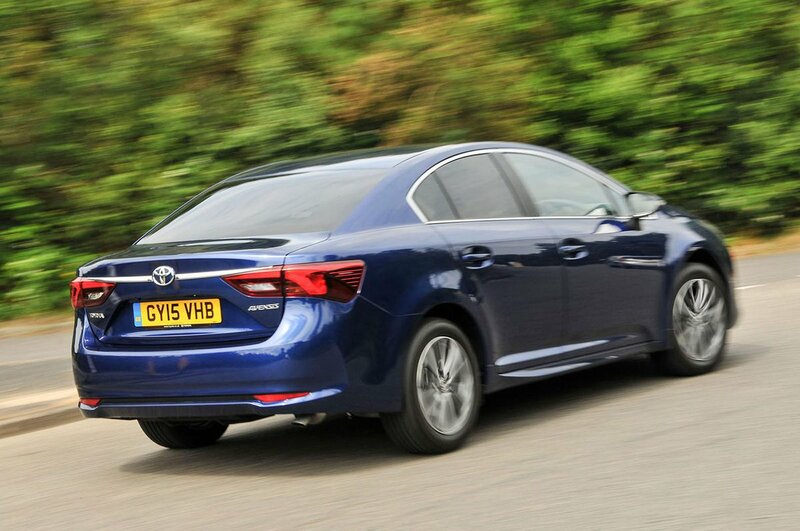 As you’d hope from a car destined to rack up serious mileages, it’s easy to get comfortable behind the wheel of the Avensis. Both the driver’s seat and steering wheel have plenty of movement, while all but entry-level Active models receive adjustable lumbar support. Visibility is also good; the view to the rear especially is much clearer than in some rivals. Disappointingly, there’s a significant amount of hard, unforgiving plastic in areas you interact with regularly. This includes the cheap-feeling handbrake switch and flimsy feeling lid for the cubbyhole under the centre armrest. Sure, other makes use similar plastics to cut costs, but they are generally well hidden. Although there are areas of much nicer soft touch plastic, the cabin looks and feels dated overall. This includes the infotainment system, which is too slow and prone to showing a black screen when switching between displays. This is particularly distracting at night. The main screen is augmented by a smaller display in front of the driver. This displays additional data clearly enough and is simple to navigate. Some other controls look a little dated, especially the LCD display for the climate control, and the dials to control it feel flimsy. Everything is logically laid out and easy to fathom, though. Equipment levels are fairly generous. Even basic models get electric heated mirrors, cruise control, air-con and a Bluetooth hands free system. 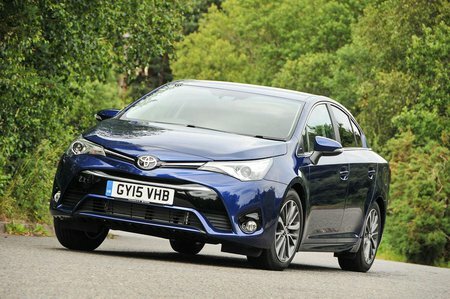 Moving up to Business Edition adds climate control, alloys and sat-nav, among other goodies.